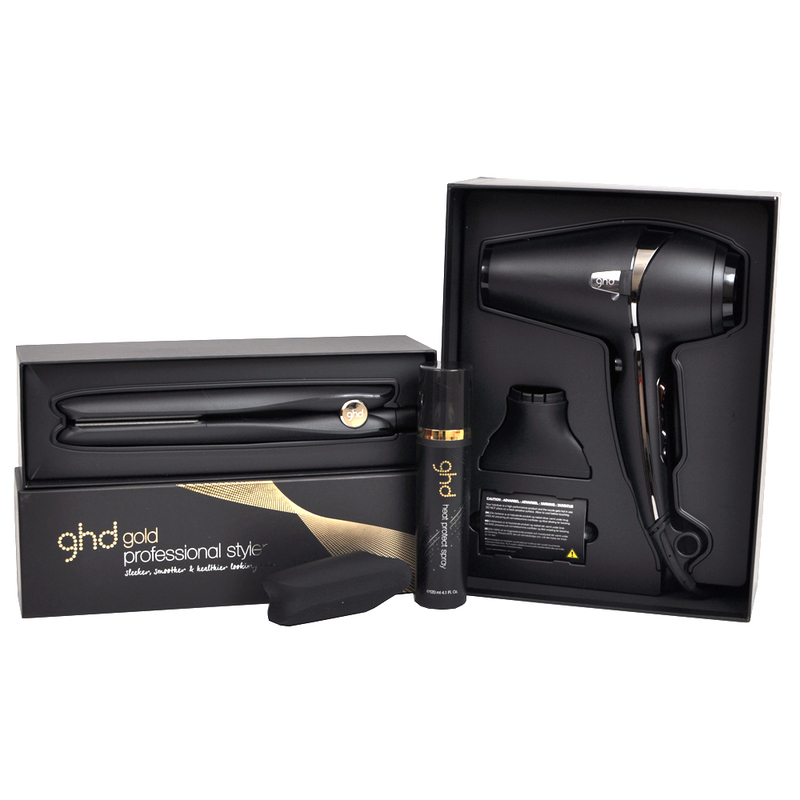 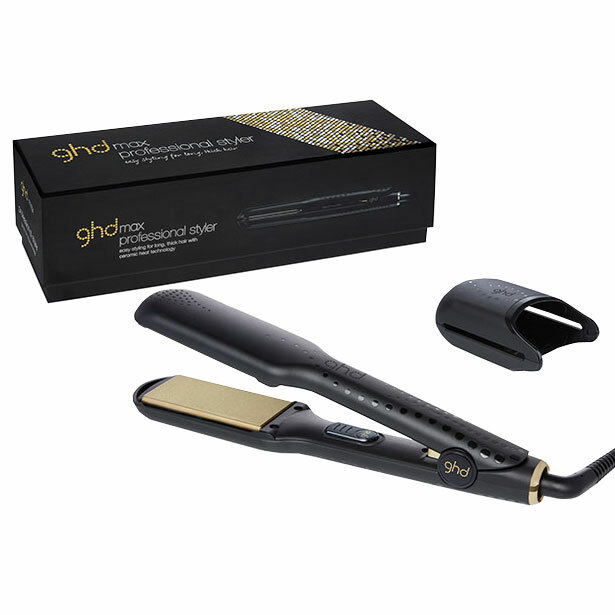 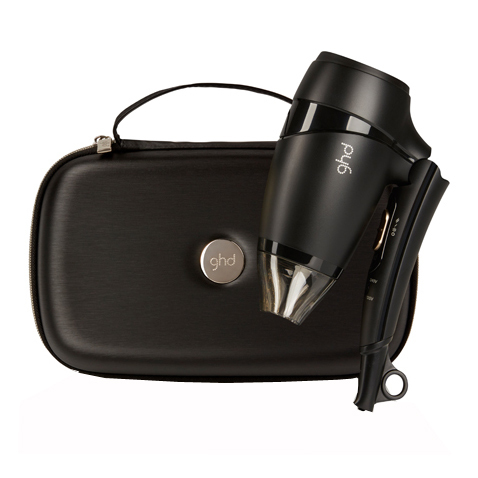 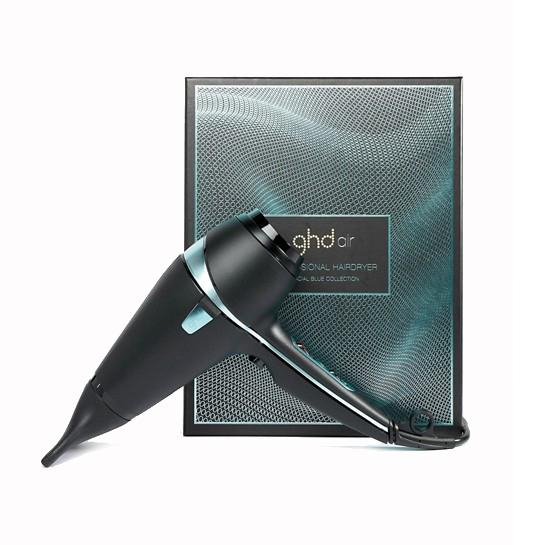 Apply to damp hair, smoothing gently through the hair with your palms before blow-drying and straightening with ghd styling irons. 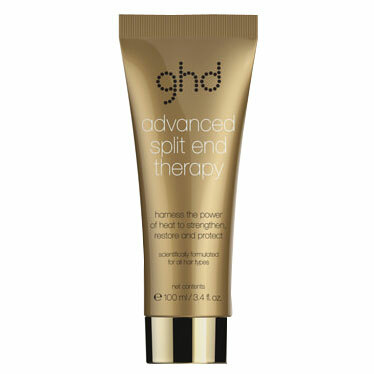 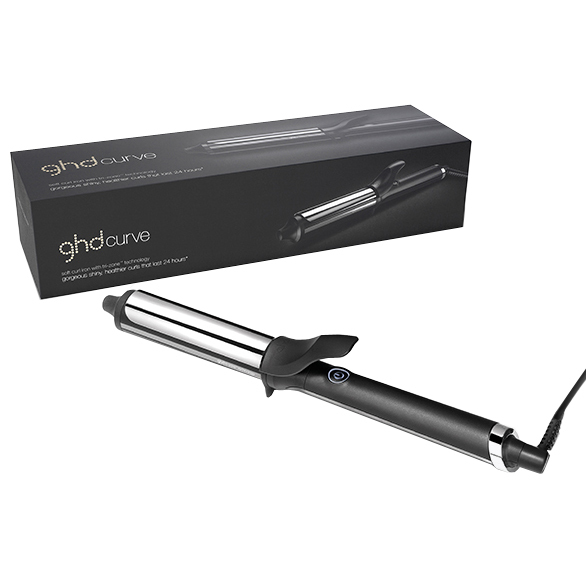 Ideal for creating straight and sleek looks when blow-drying, leaving hair frizz-free with a soft, smooth finish. 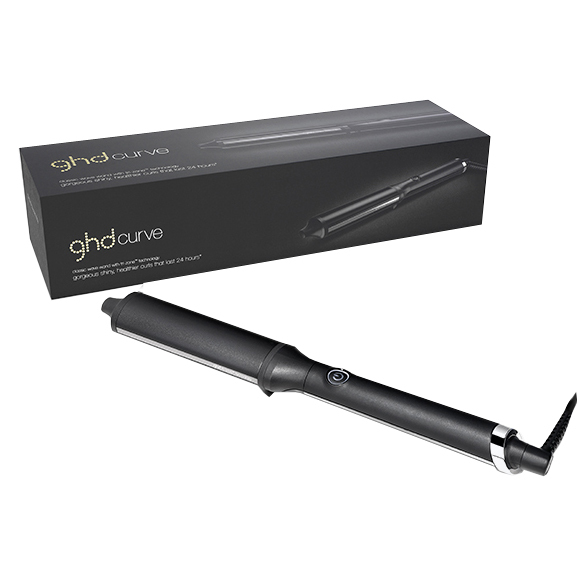 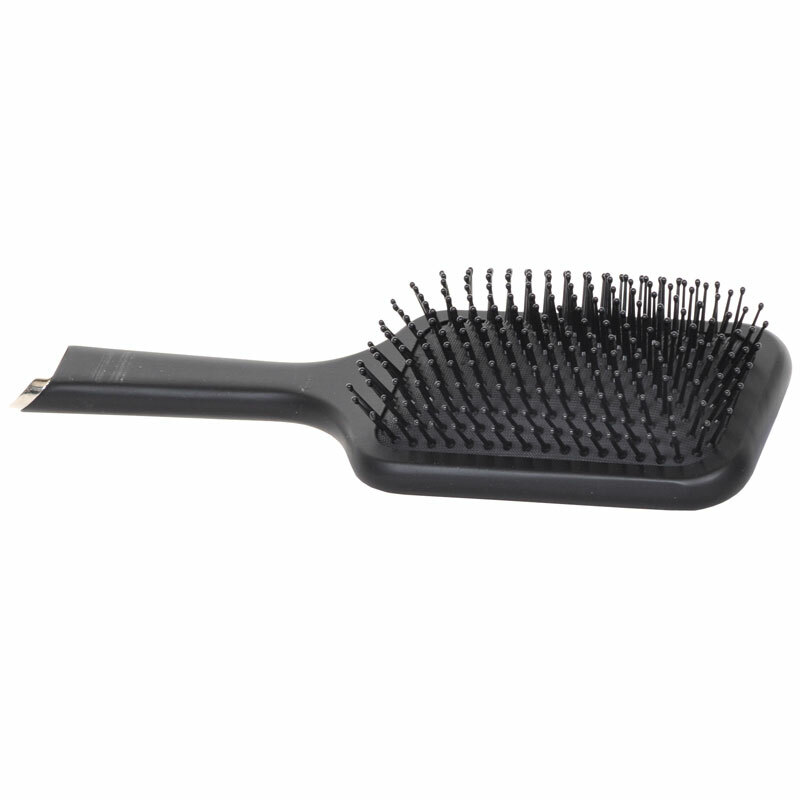 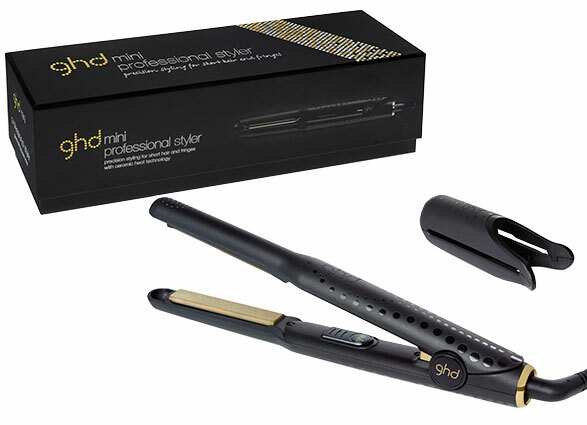 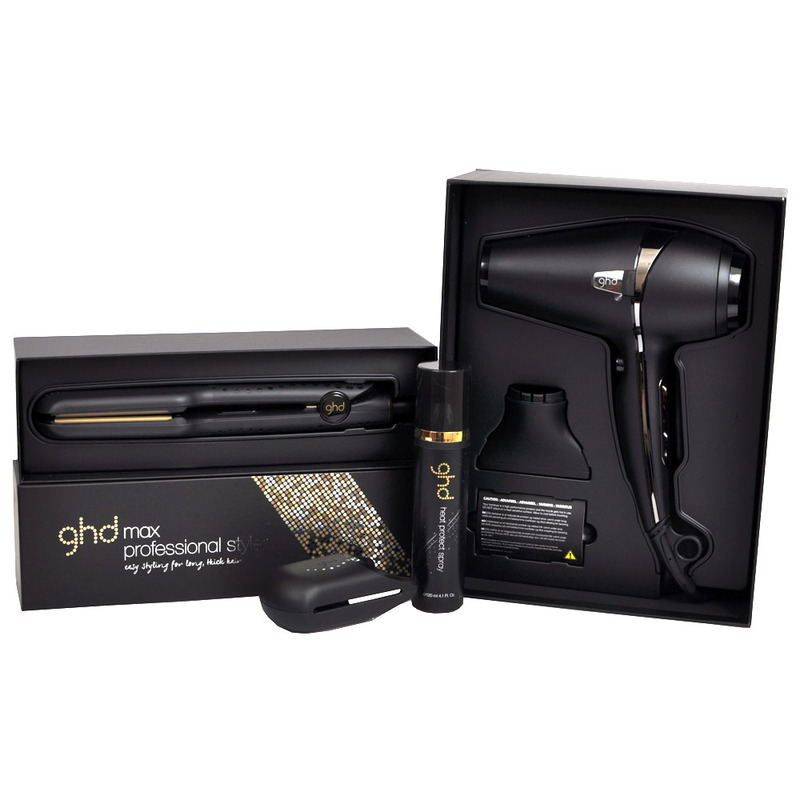 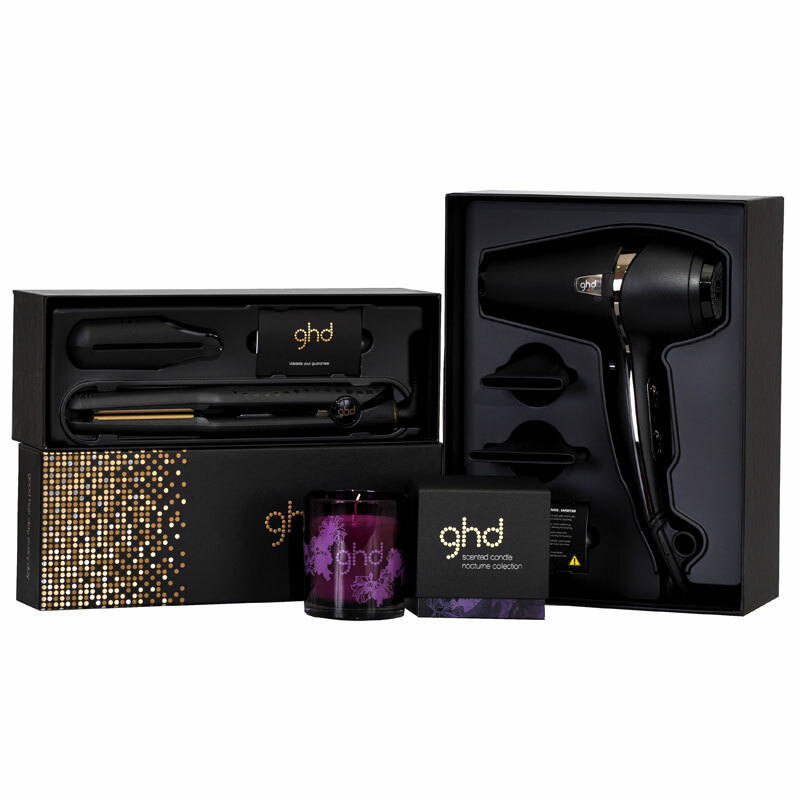 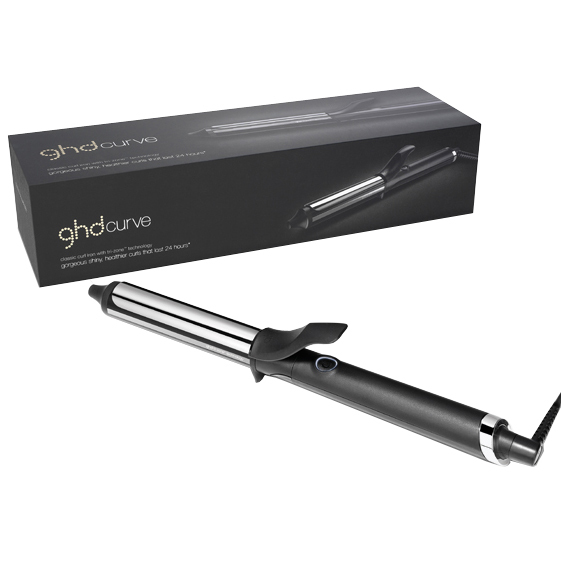 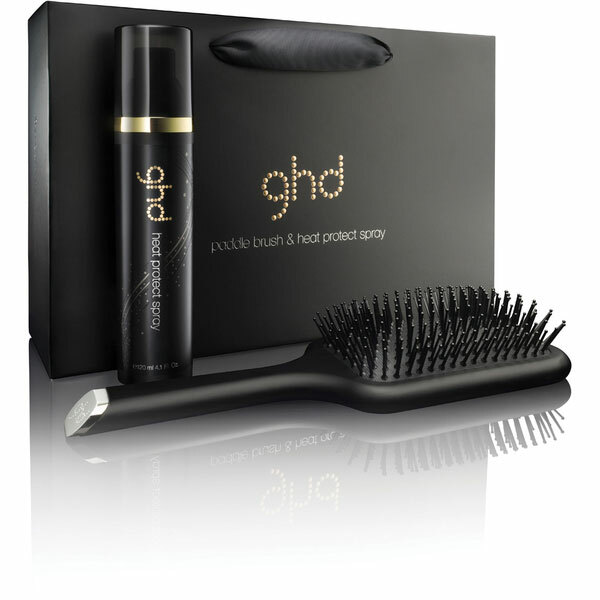 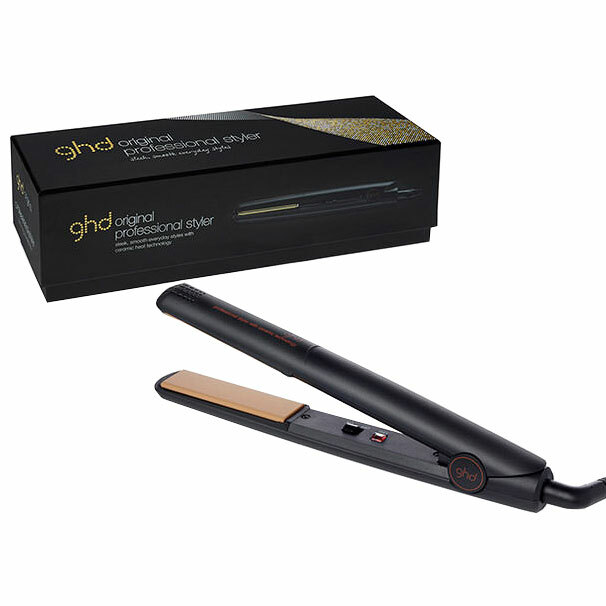 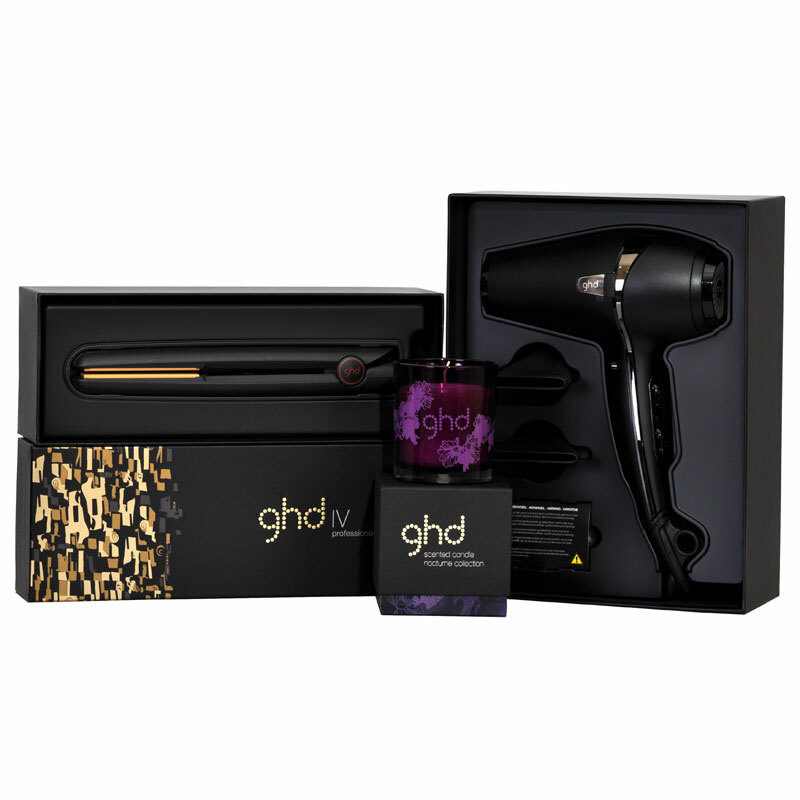 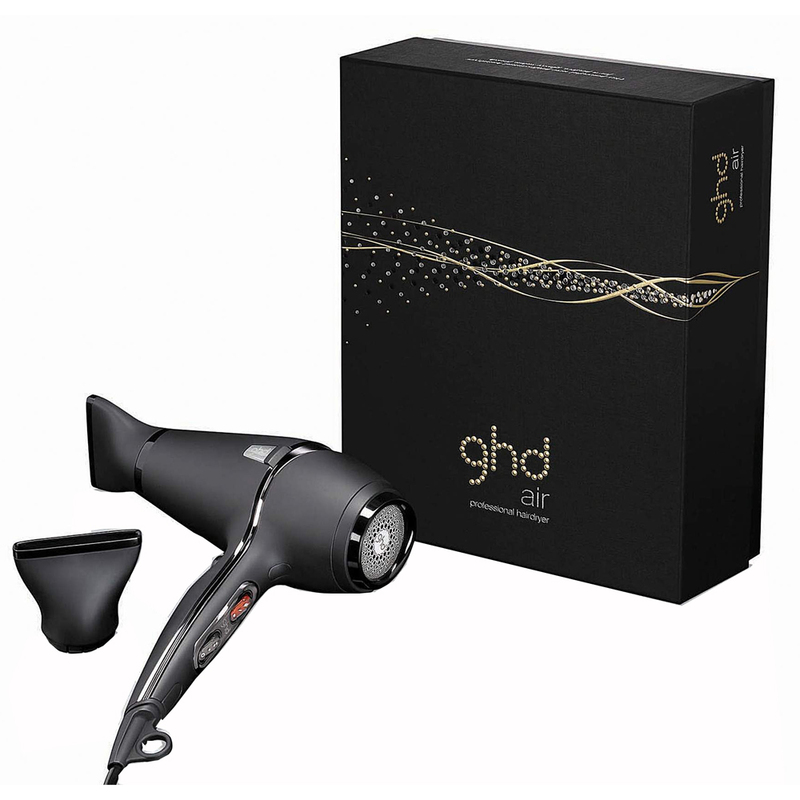 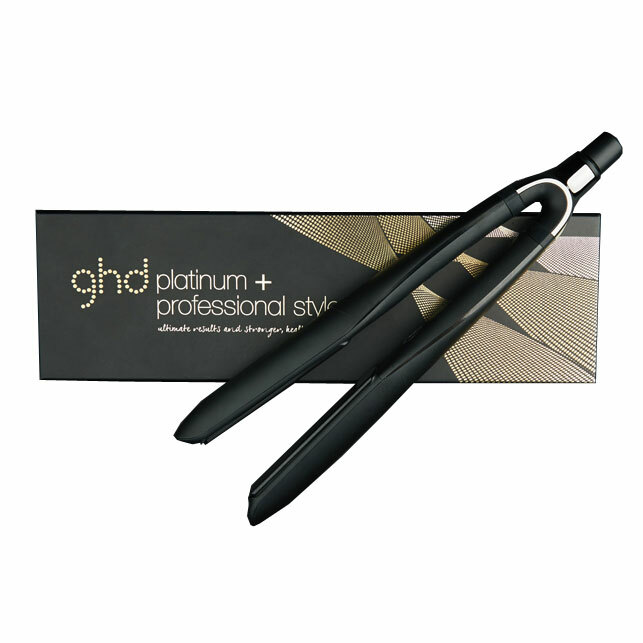 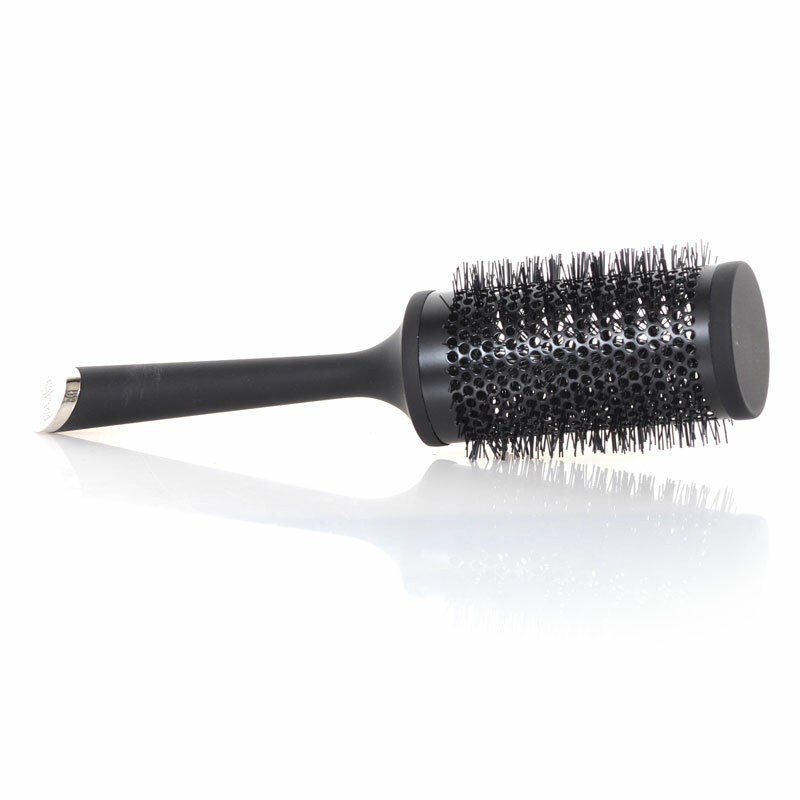 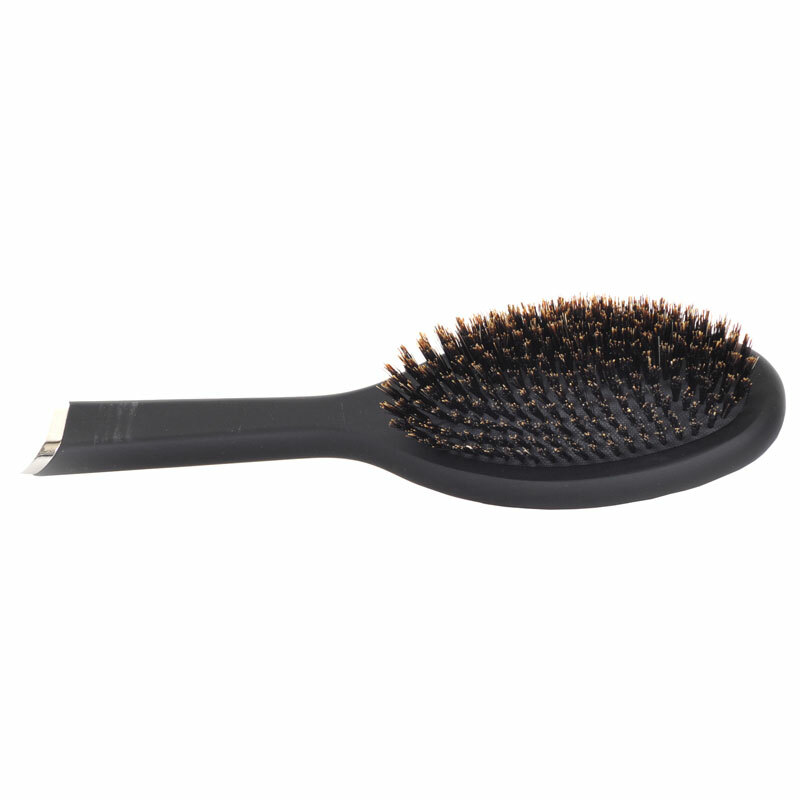 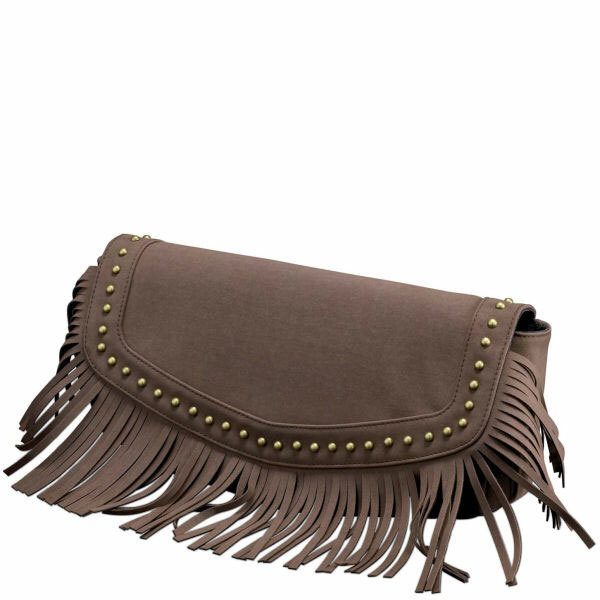 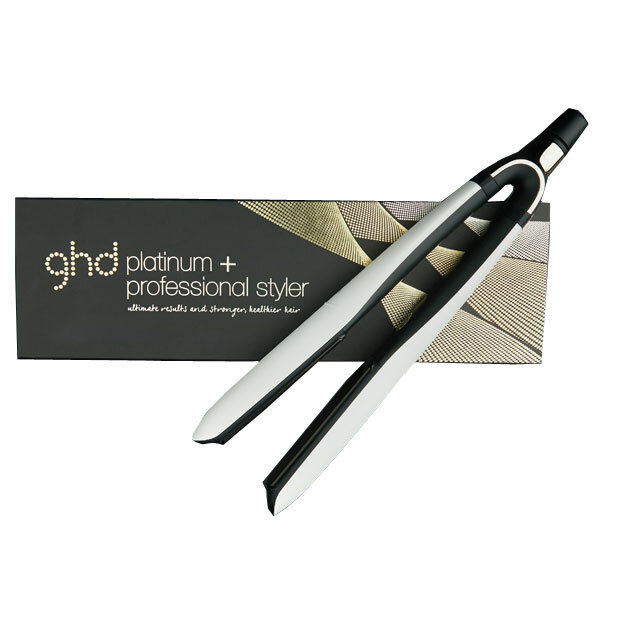 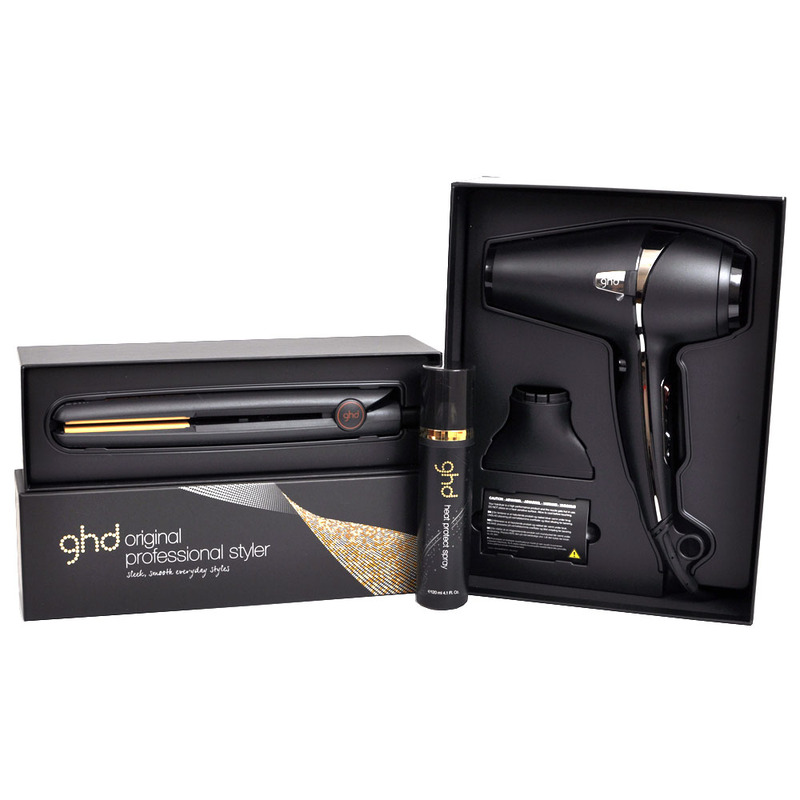 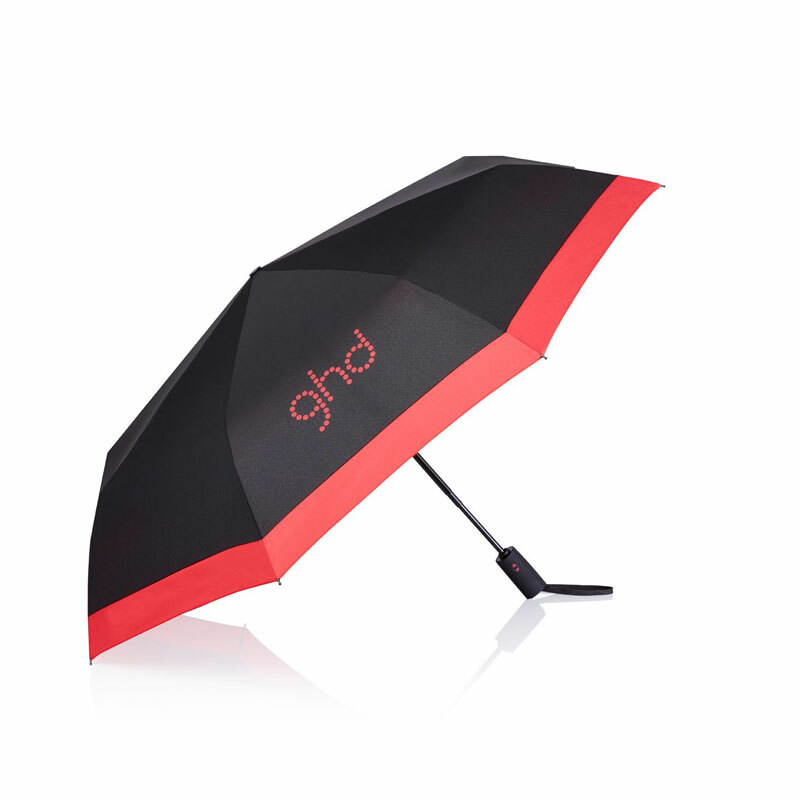 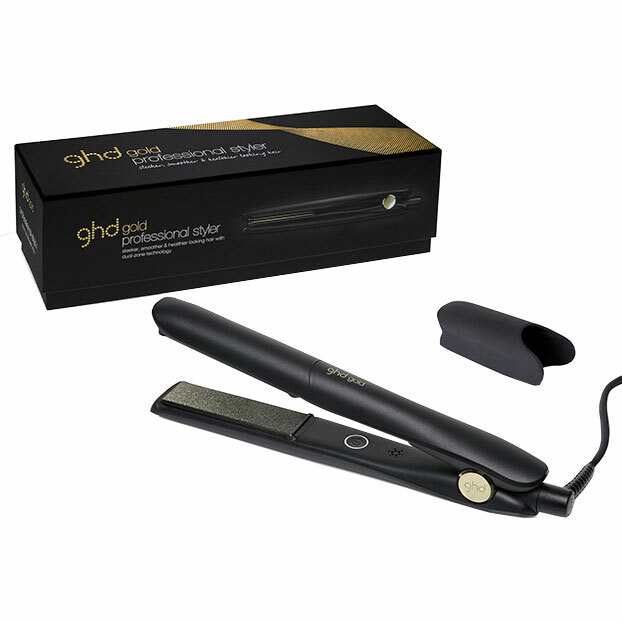 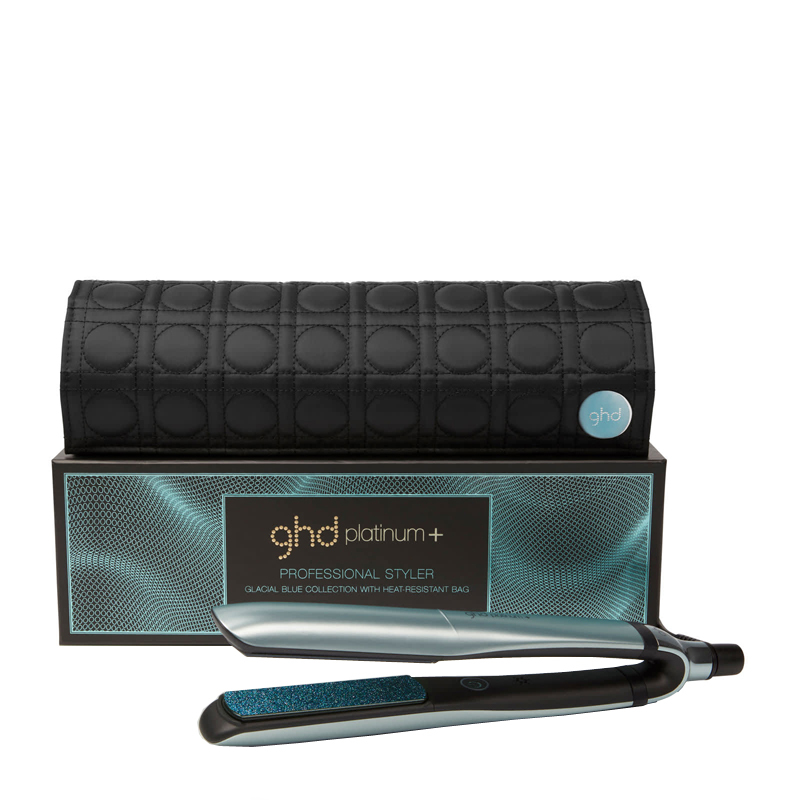 Contains UVA protection and helps retain the hairs moisture and elasticity when heat-styling. 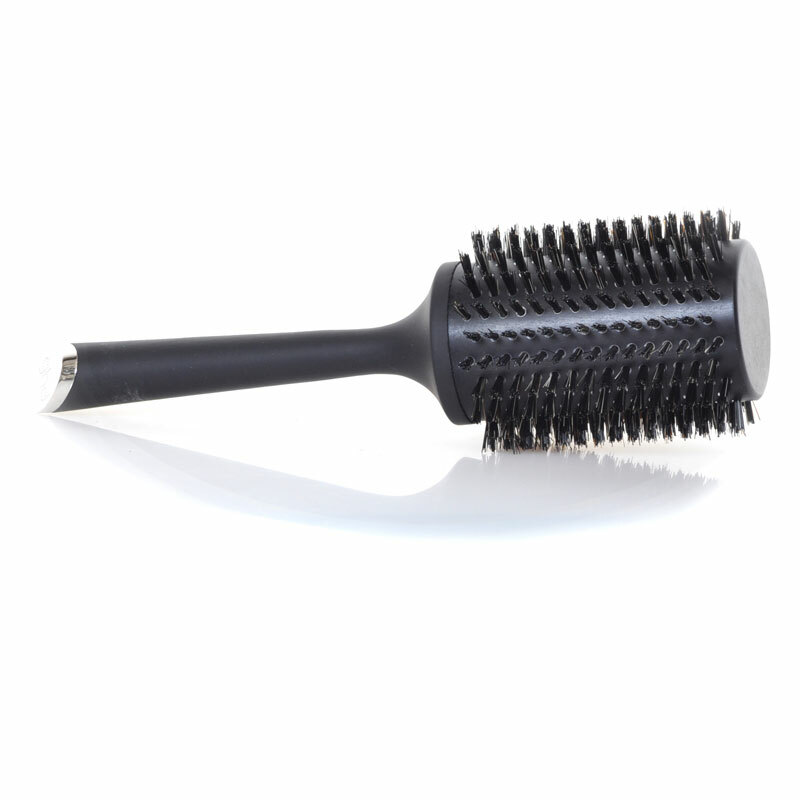 Aqua, Hexylene Gylcol, Propylene Glycol, Polyacrylamide, Cyclopentasiloxane, C13-14 Isoparaffin, Polyquarternium-55, Laureth-7, Dimethiconol, PEG-8 Dimethicone Medowfoamate, Parfum, Methacrylic Acid/Sodium Acrylamideomethyl Propane Sulfonate Copolymer, Helianthus (Sunflower) Seed Extract, Butylene Glycol, Polyquarternium-59, Ethyl Hexyl Methoxycinnamate, Diazolidnyl Urea, Methylparaben, Propylparaben, Isopropylparaben, Isobutylparaben, Butylparaben, Phenoxyethanol, EDTA, Hydroxyisohexyl 3-Cyclohexene Carboxaldehyde, Linalool, Limonene.